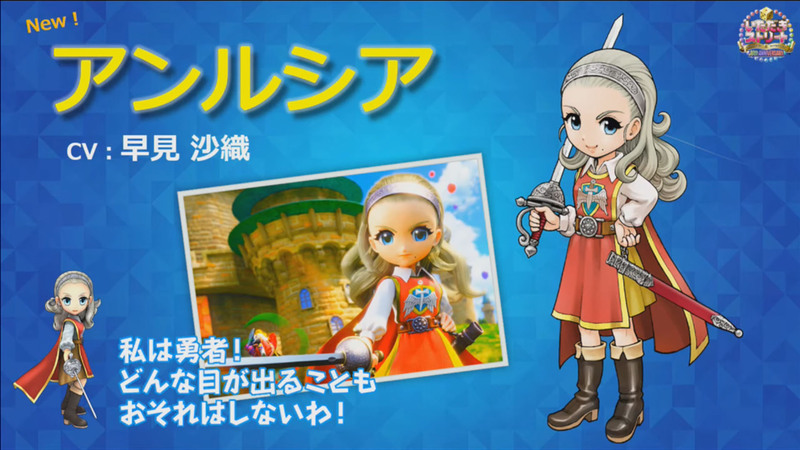 Anlucia and Nelgel from Dragon Quest X join the fray. 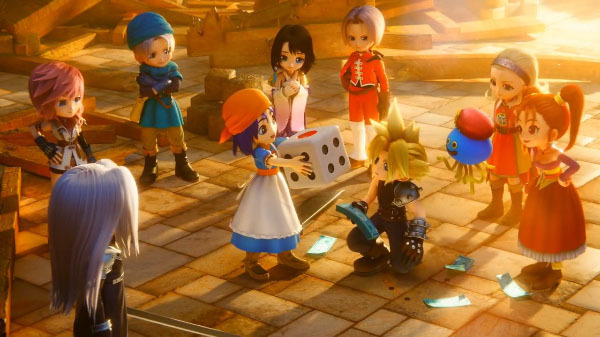 Itadaki Street Dragon Quest & Final Fantasy 30th Anniversary will launch for PlayStation 4 and PS Vita in Japan on October 19, Square Enix announced at Dragon Quest Summer Festival 2017 in Tokyo today. It will cost 7,800 yen on PlayStation 4 and 5,980 yen on PS Vita. First-print copies of the physical version, as well as pre-orders or purchases of the digital version made before November 19, will receive 200 in-game “Itadaki Coins” and the “Wonderful Map Set,” which includes maps “Tower of Crystals,” “Surabakka Island,” “Underwater City,” and “Shell Island.” Additionally, users who purchase the digital version from the PlayStation Store will also get the “Cloverland” map. 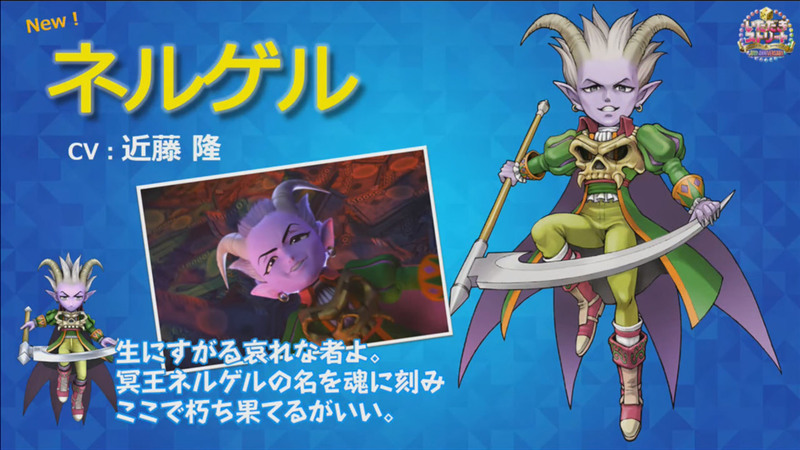 Square Enix also announced that Anlucia (voiced by Saori Hayami) and Nelgel (voiced by Takashi Kondo) from Dragon Quest X will appear in the game as playable characters. 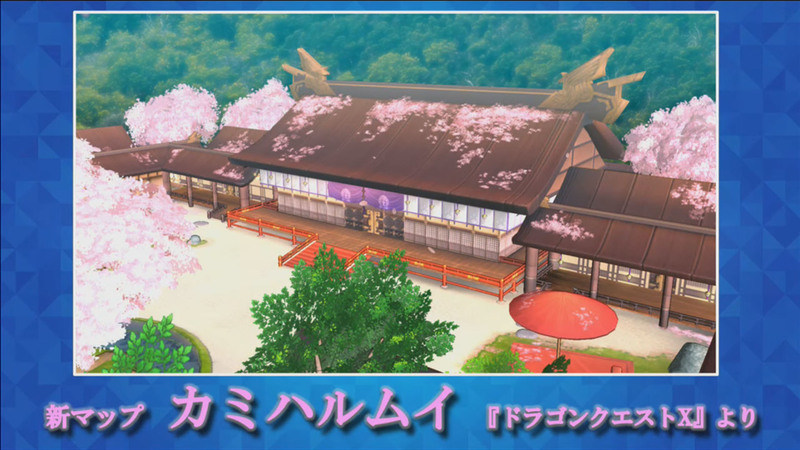 The map “Camihalumui,” also from Dragon Quest X, will appear as well.